Georgetown Island Oyster, Co. - Georgetown Island Oyster Co. 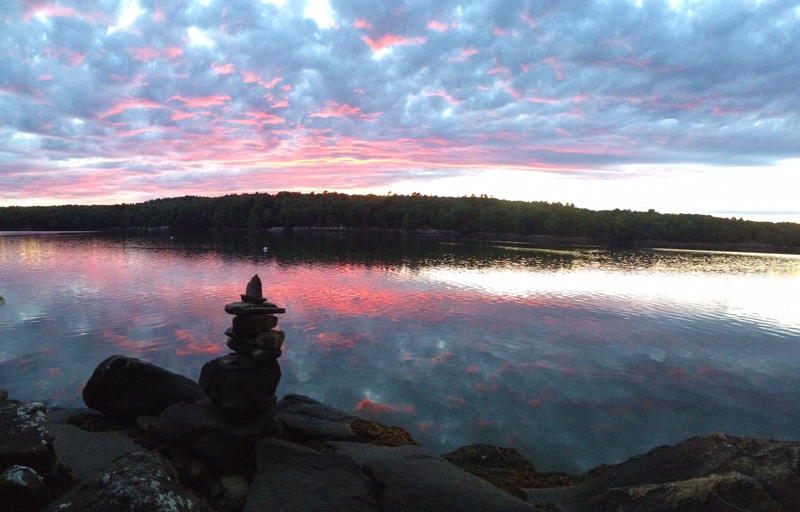 Established in 2014, we are a small oyster company located at the end of Dirigo Lane on Georgetown Island, Maine. 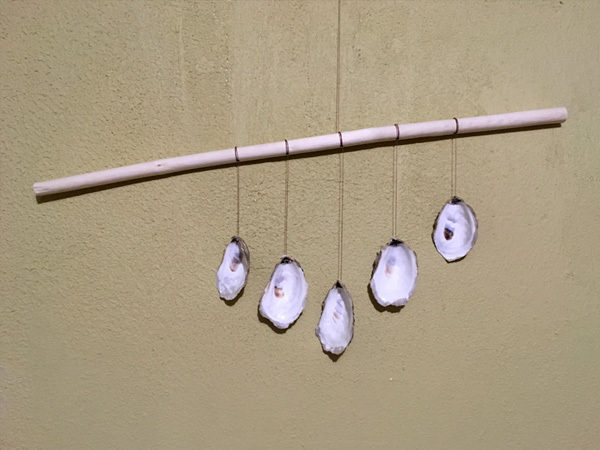 Our oysters grow in floating cages that rise and fall twice a day with the ebb and flow of the tides that sweep in and out of Robinhood Cove. 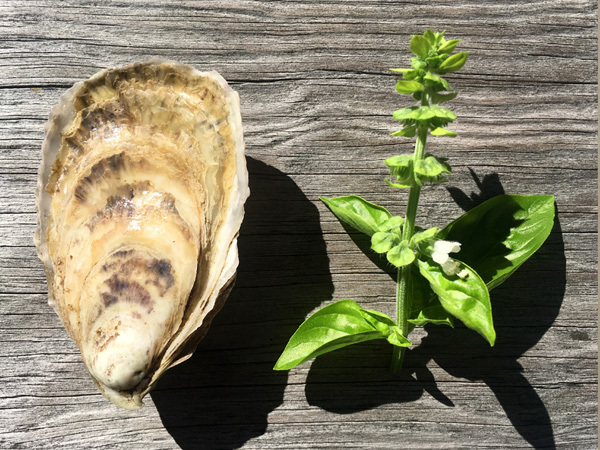 American oysters (Crassostrea virginica) are by far the most common type of oyster produced in Maine, but their flavor profiles differ depending on where they are raised. We grow ours in floating cages from early-April until mid-November and then sink them during the winter months. 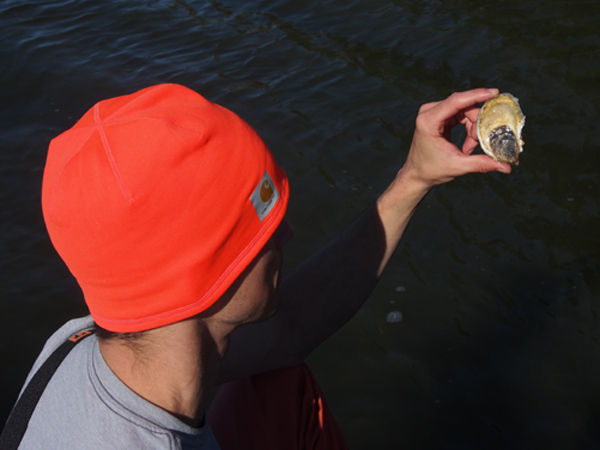 Located near the confluence of the Sheepscott River, the cold water that rushes past our farm gives our oysters a bright, salty in-a-good-way flavor. 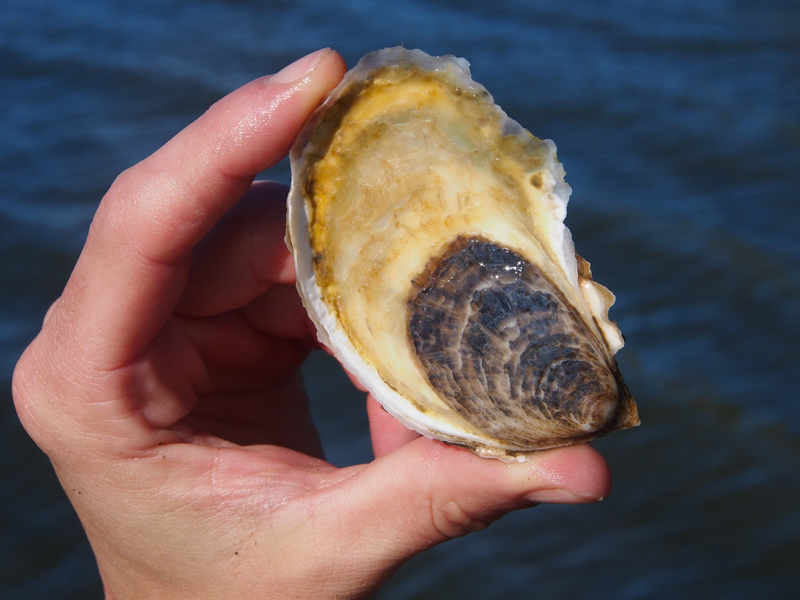 We produce a limited supply of American oysters that are available for purchase directly from our farm or at select restaurants in Maine. 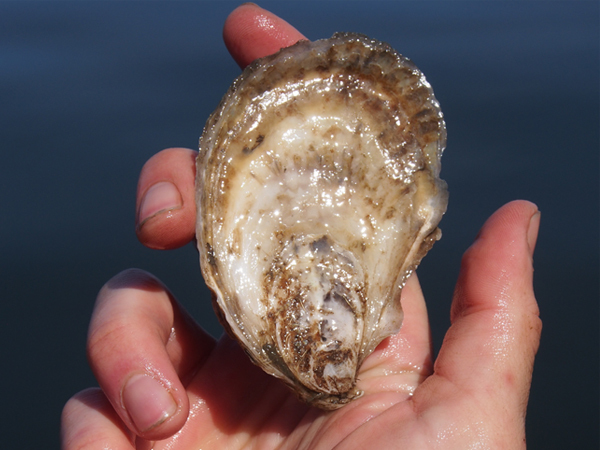 This holiday season, bring local seafood to your table while supporting your local oyster farmers. Orders placed by November 10th will be guaranteed for November 17th local pick-up and orders placed by December 15th will be guaranteed for December 22nd local pick-up. To order, please fill out our holiday order form.